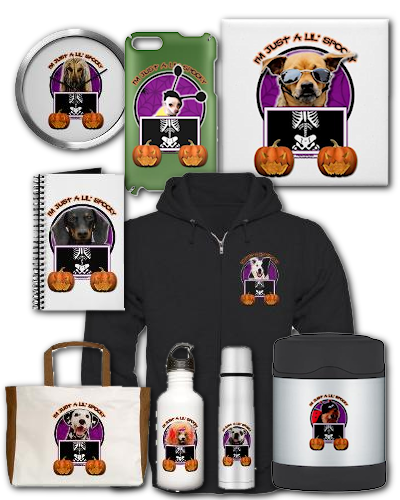 I woke up this morning to find that I have been given the honor of having Greeting Card Universe choose my "I'm Just a 'Lil Spooky Boston Terrier" as their Design of the Day. 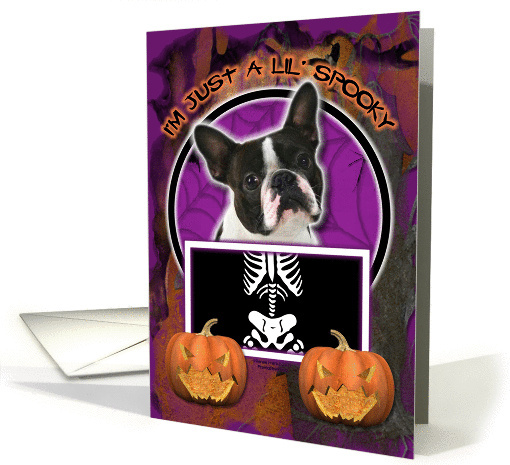 Congratulations, your card (Boston Terrier Halloween Card - PID#851199) has been chosen as today's Design of the Day, and will be featured on the GCU homepage for 24 hours, as well as the GCU Facebook page. Thank you for helping make Greeting Card Universe great! This design is available in about 100 Dog Breeds. So, If your dog of choice is not a Boston Terrier, chances are I have another version with your dog breed in it! 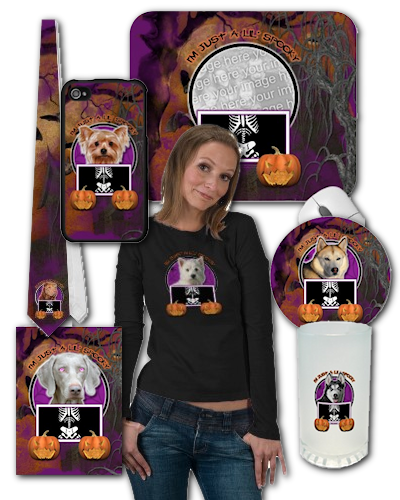 This design is also available at Zazzle on about 200 products! And at Cafe Press in many different products.